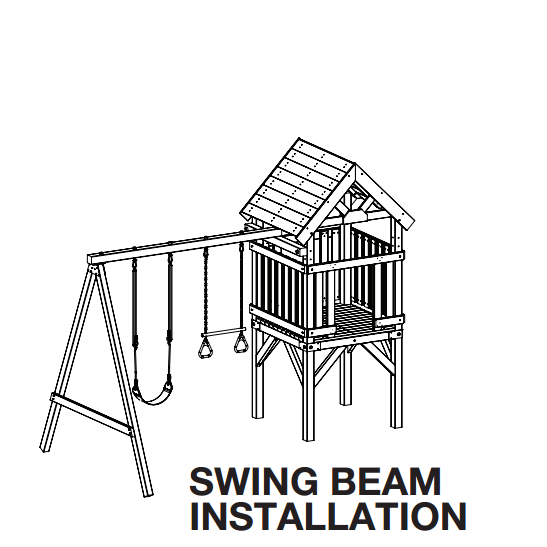 With each semi assembled PlayZone playground structure, comes an easy to use instruction manual. 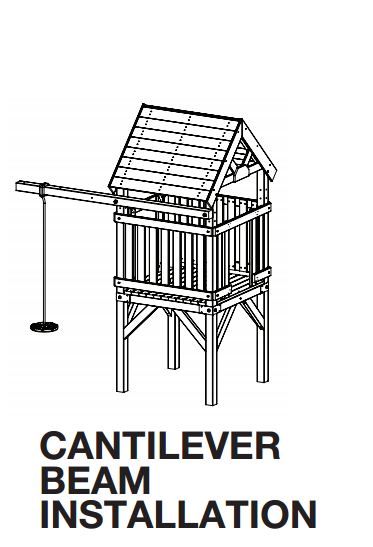 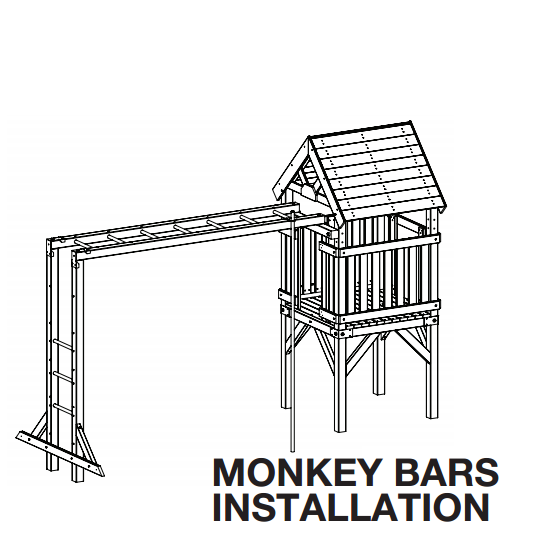 Each manual caters to various configuration options for your desired wooden playground. 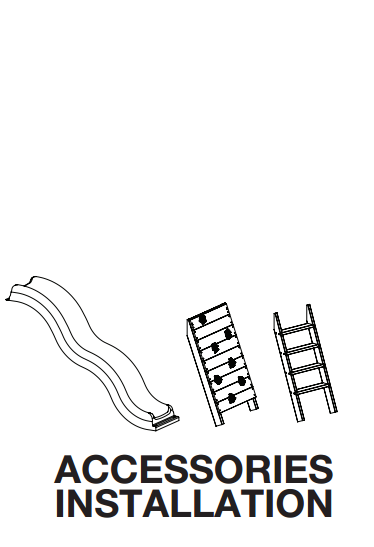 Just remember, if your DIY needs some improvement contact us for advice or to get one of our qualified installers out to you. 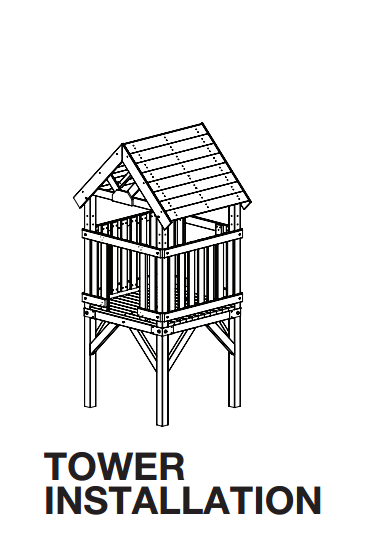 Also available at your nearest Mitre 10 Mega store.